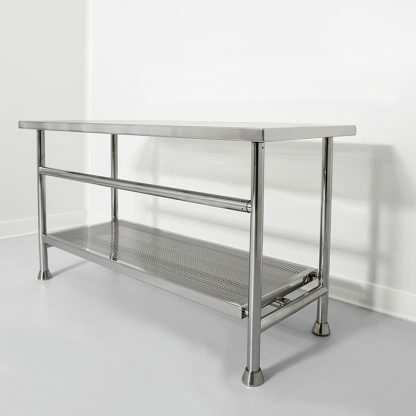 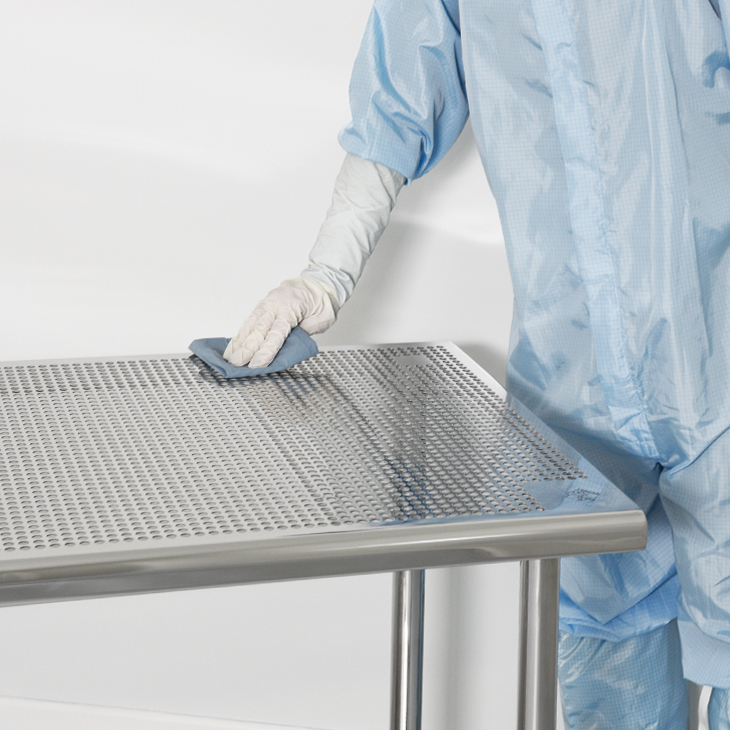 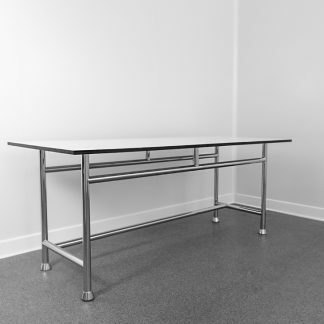 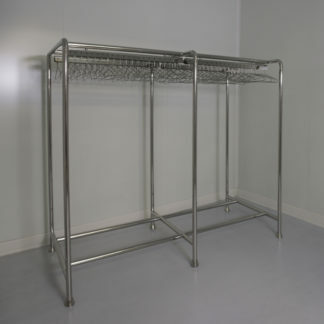 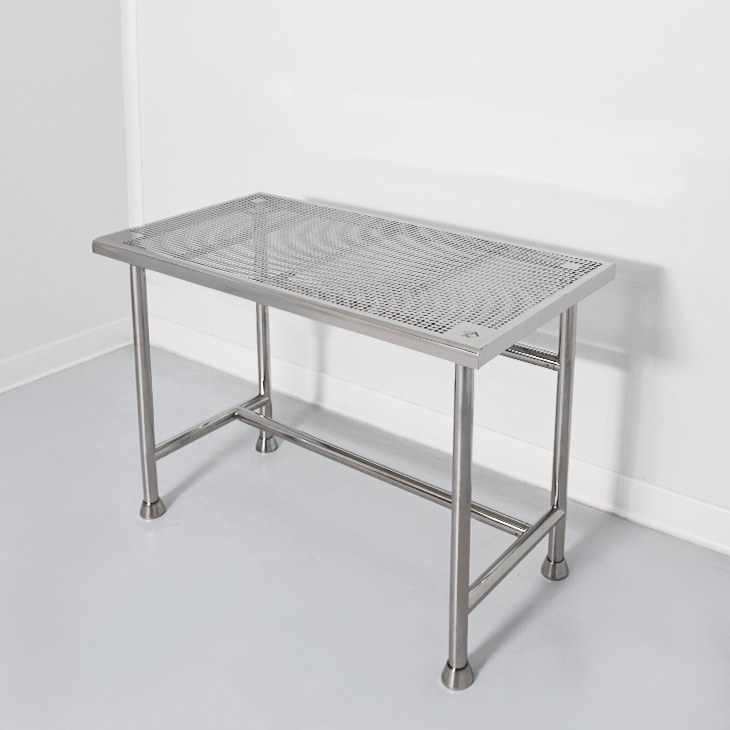 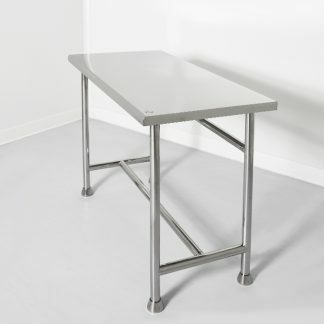 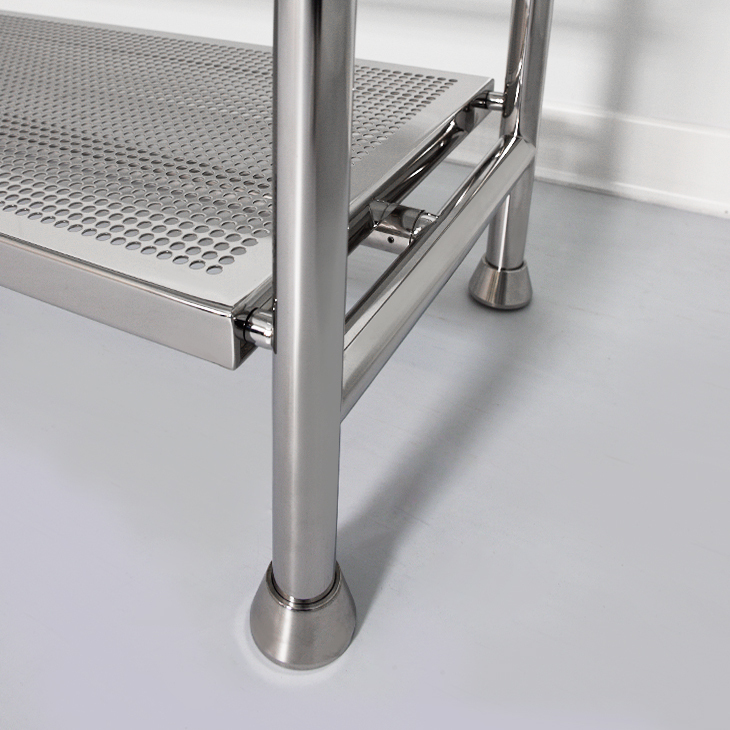 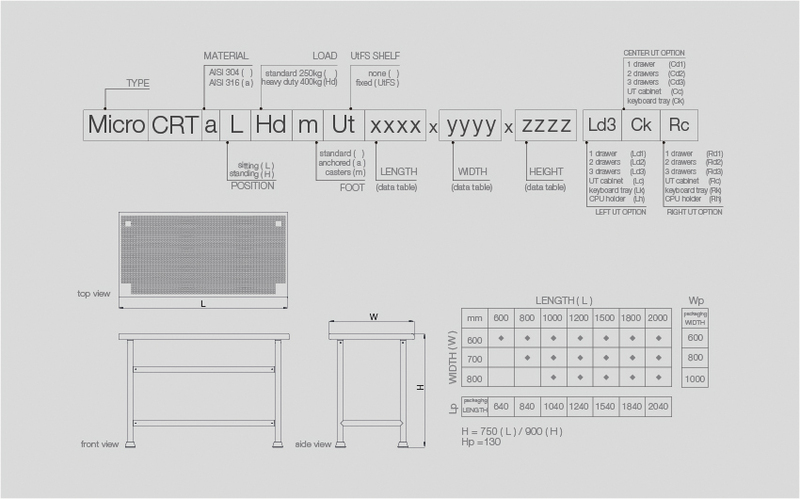 Tinman’s uniquely designed perforated CRT table is ideal for cleanrooms, as the most used working area. Special attention is paid to ergonomics and maximum comfort for personnel. 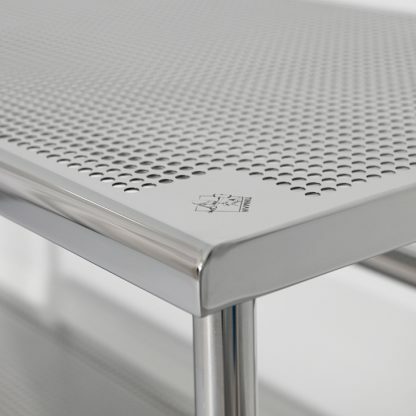 Perforation ensures unobstructed air flow.